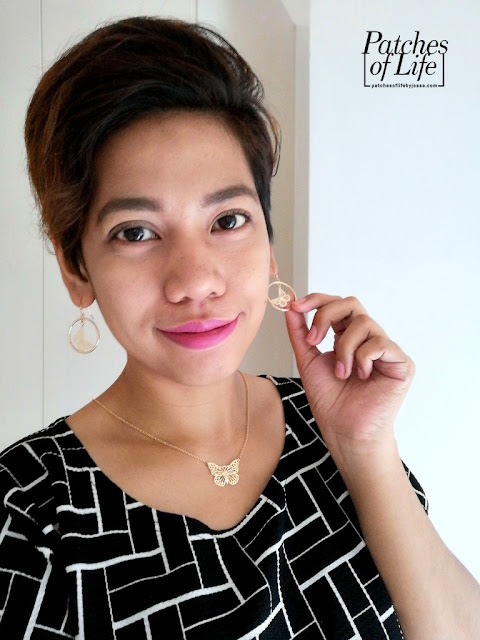 Home / Avon Philippines / Fund Raising / Jewelry / Motherhood / Press Release / Women / Avon Philippines: Help End Violence Against Women through "Free as a Butterfly" Jewelry Set! 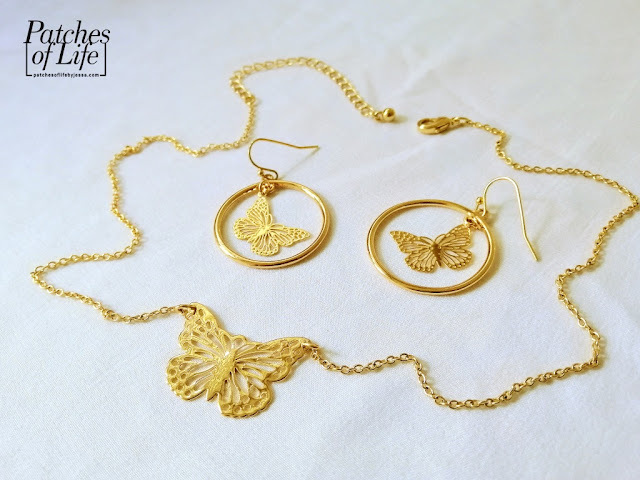 Avon Philippines: Help End Violence Against Women through "Free as a Butterfly" Jewelry Set! There is no other better time to help stop violence against women but TODAY! And the numbers keep growing around the world, and even here in our country, unless we do something. 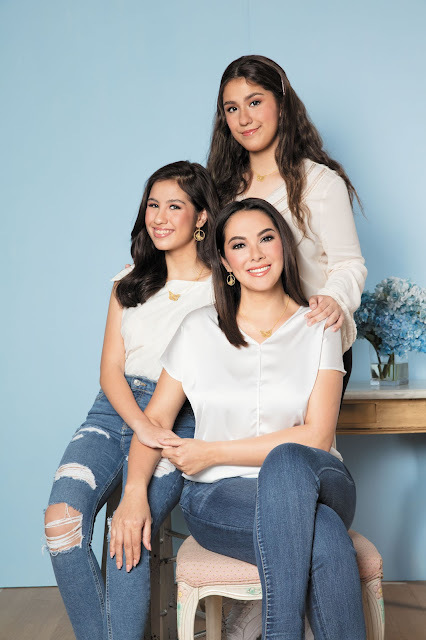 Avon Philippines, for instance, renewed its Promise to Help End Violence Against Women and Girls campaign with Ruffa Gutierrez and daughters Lorin and Venice as celebrity ambassadors. This campaign raises awareness on the different forms of abuse, not just the physical ones, and encourage people to join this cause. Through series of videos that you can find in Avon Philippines Facebook Page, Ruffa and her daughters shared their personal experiences and views on different types of abuse such as catcalling and online harassment, to name a few. Be bold and feminine. Help end violence against women and girls! As part of the campaign, and very timely to the celebration of Women's Month this March, Avon Philippines came up with a Limited Edition "Free as a Butterfly" Jewelry Set that you can buy from your favorite Avon representative or through online at http://www.avonshop.ph for just Php299. For each product purchase, Php50 goes to partner organizations that empower abused victims and survivors through support, guidance, and inspiration. Not only you get a feminine yet bold jewelry set for an affordable price, but you also support the Promise to Help End Violence Against Women and Girls campaign. Disclaimer: I was provided materials for this post. 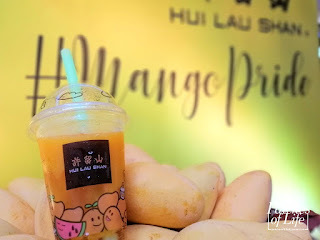 Photos with my watermark are mine and shouldn't be used without my permission.